Leading Manufacturer of solar mounting structure from Vadodara. 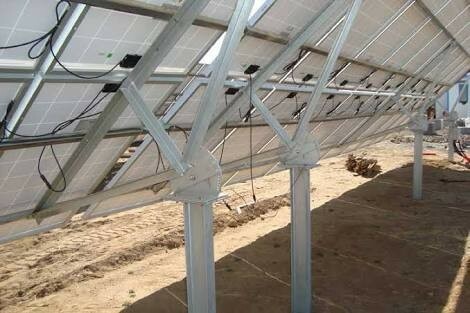 We are providing Solar Mounting Structure to our clients. Looking for “Solar Mounting Structure”?